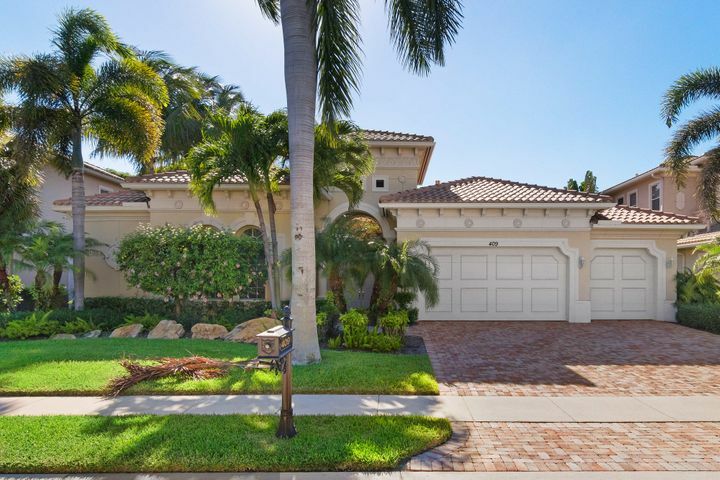 Frenchman’s Reserve is a serene and sumptuous community located in the picturesque county of Palm Beach Gardens. 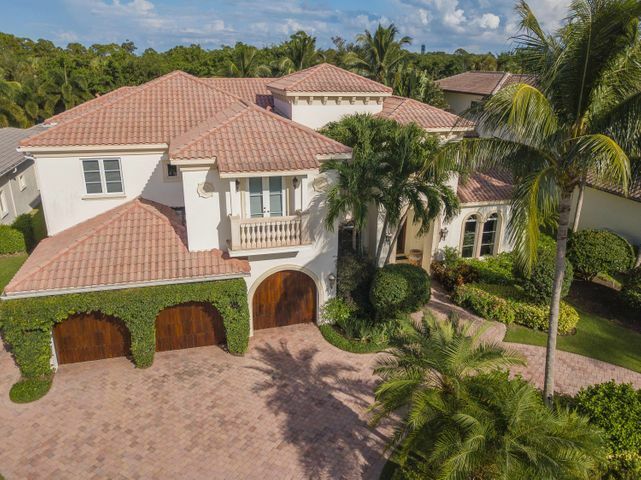 From its luscious green golf courses, resplendent homes, lake views, and close proximity to the beaches, Frenchman’s Reserve real estate is considered to be some of the most desirable in Palm Beach. 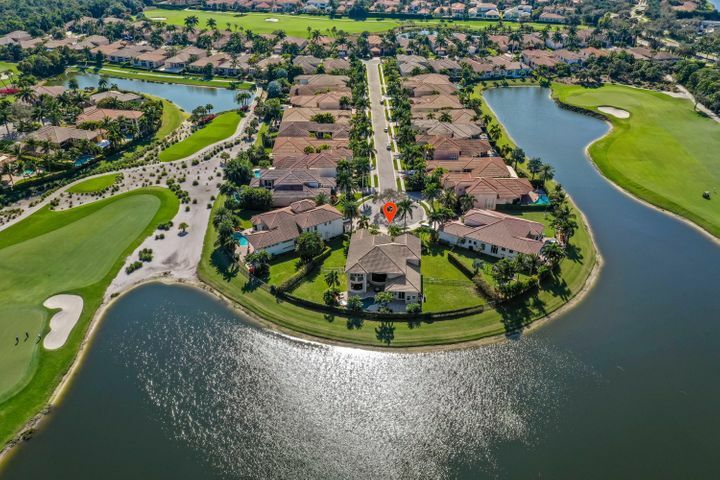 Frenchman’s Reserve homes are majestic with lakefront and golf course views that line the beautifully accentuated French named streets. Nestled within this charming community is the resplendent, Frenchman’s Reserve Country Club that exudes private, luxurious relaxation. With its many amenities, members of the community can experience a way of living that embodies a 5-star resort. The country club features multiple dining facilities that serve delectable, gourmet food fit for any occasion; whether casual or fancy. For those hot summer days, you can take a dip in the resort-sized swimming pool or enjoy some cool, relaxation with the full-service spa and salon that’s available. 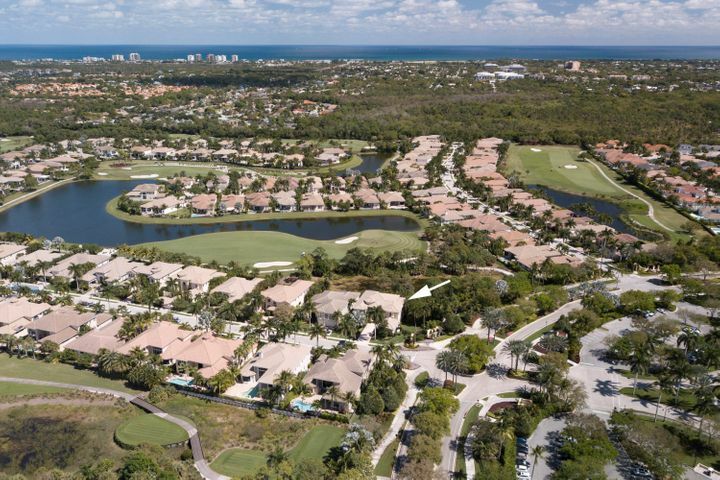 Frenchman’s Reserve real estate has grown in popularity throughout the years due to these many amenities it offers to its residents and country club members. 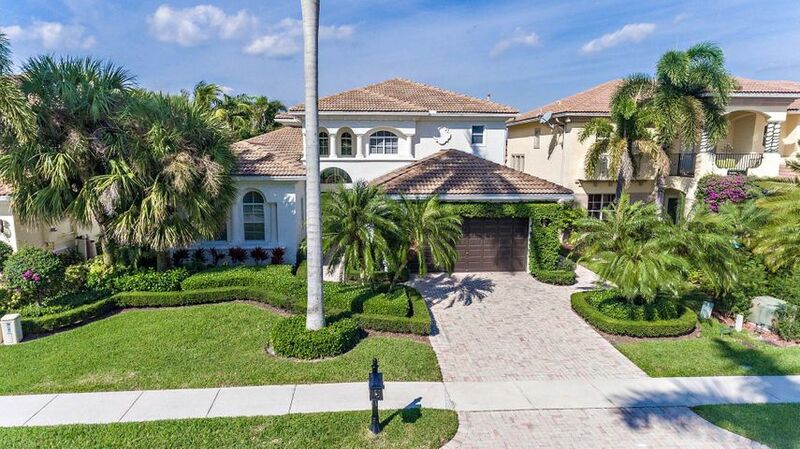 Not only does Frenchman’s Reserve have wonderful services and facilities, but it is located in a desirable area of Palm Beach Groves. Residents can visit and relax on the many pristine beaches during the day and visit the many art museums, performing arts centers, elegant boutiques, and excellent restaurants at night. 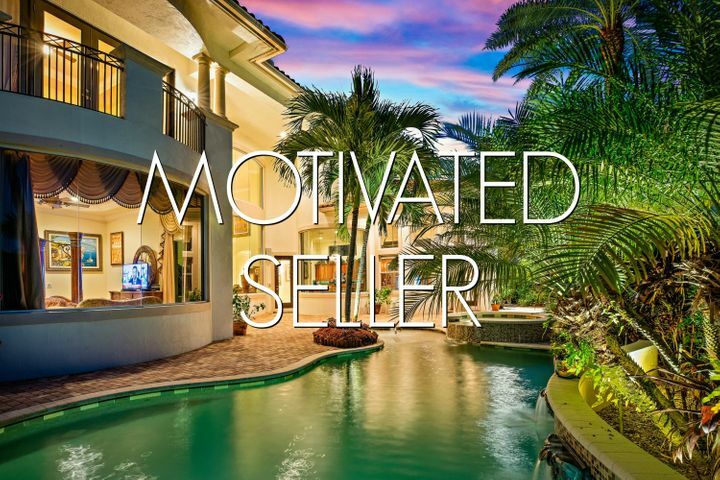 The activities and options are endless. Branching off from the luxurious country club are Hermitage Circle, Les Jardin Drive, and Savoie Drive. 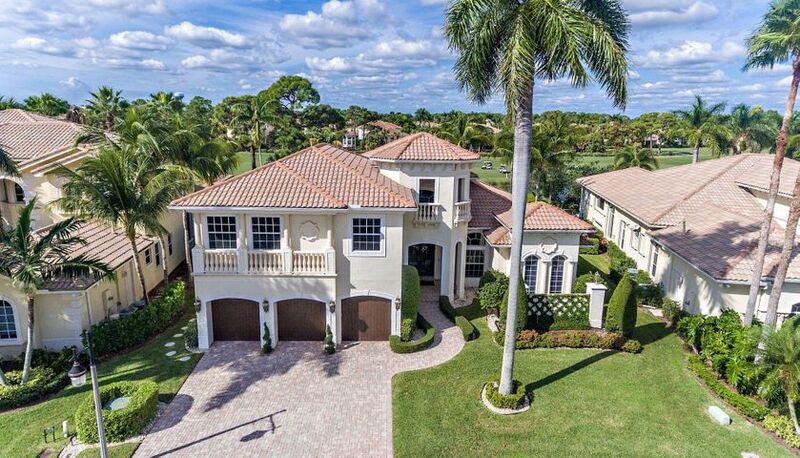 You can find the most picturesque Frenchman’s Reserve homes for sale on these streets. Frenchman’s Reserve homes range from timeless Spanish and Italian styles to eye catching modern designs. Frenchman’s Reserve homes are settled on plentiful acreage with vast opportunities to install a pool–for the few properties that don’t already have one–or create a backyard space, perfect for entertaining. Many of these homes also feature exquisite landscaping that compliments and adds the perfect amount of aesthetics to it’s exterior. 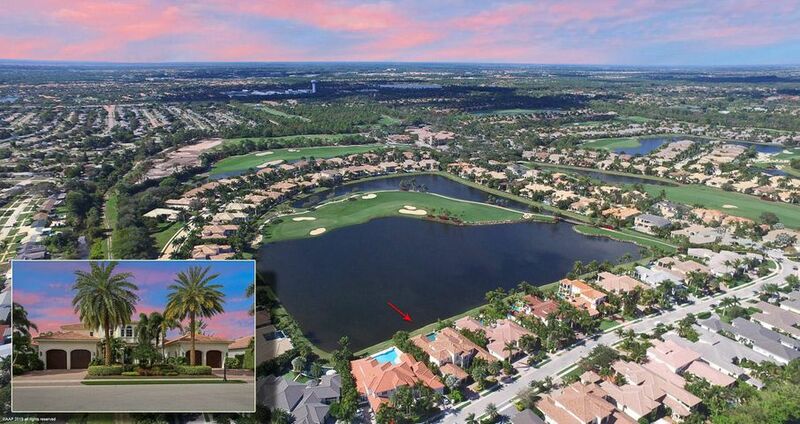 All of the Frenchman’s Reserve homes for sale give residents the breathtaking views of the glistening lake or bountiful, green golf course. Another wonderful quality that Frenchman’s Reserve has, is its diversity in age groups amongst its residents. 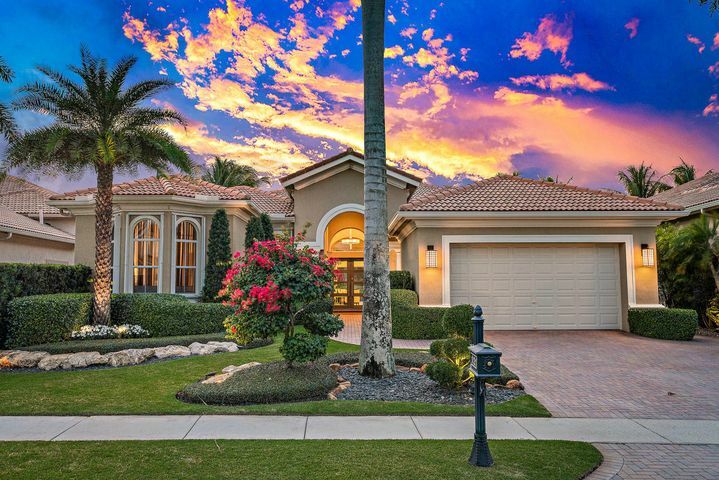 With amenities such as golfing, wellness, tennis, spas and pools, and many social activities for all groups, and grandiose homes with spectacular views and plenty of space, Frenchman’s Reserve real estate is a very popular area to reside in for retirees to young families.